AirPlay is one of the best features that many Apple lovers swear by. 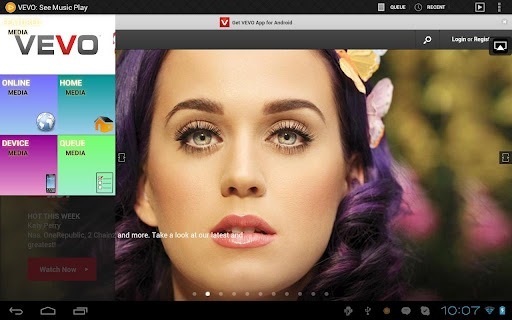 It lets you stream your media all over your house be it on your computer or your music system. All you need is an Airplay-enabled device and the rest is taken care of. The feature was originally released as AirTunes in 2004. It was later called AirPlay in 2010 when Steve Jobs announced it at an iPod event. 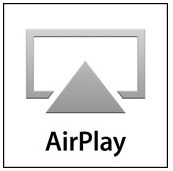 The name was changed to AirPlay because it could stream all kinds of media now, not just music. 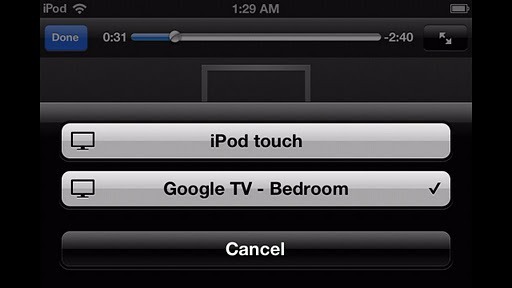 Since then, AirPlay technology has been built-in with many hardware as well as software. This application lets you play music and movies from your smartphone to your Apple TV. So, basically, if you own an Android phone, you can stream all your content to your Apple TV. With support for photos, this free app serves as a great bridge between your Droid and your Apple TV. Once installed, the application first connects you to your Apple TV. Then, right from the device, you can start looking for new content like podcasts, TV shows, YouTube videos, Flickr photos, Picasa photos and more. You can then stream the downloaded media to your Apple TV and watch it in full glory. Likewise, you can browse stuff from your Apple TV and play it on your Android device. Worth a try if you own an Apple TV. This free application does exactly what it says. It’s a DLNA and uPnP player along with support for Apple TV. Once installed, you can use the application to send music, videos, or pictures from your iPhone/iPad/Mac via Apple's AirPlay. 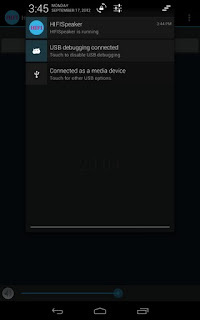 Apart from that there’s uPnP functionality too that lets you connect to your PS3 or home media server. Though the app doesn’t do much apart from receiving media, it does, however, serve as a great medium to connect to your Android device. AirBubble is a lightweight AirPlay audio receiver. 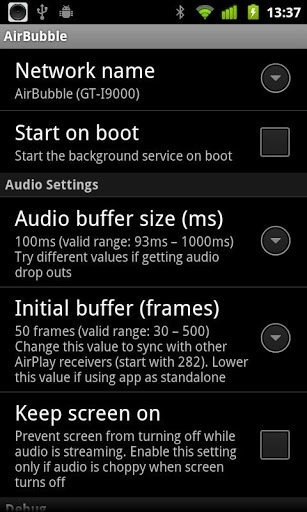 Once installed, your Android device will show up in iTunes as an audio receiver. You can then stream all your favorite music to your Droid without the need of any wire whatsoever. Though the app doesn’t support any video, you can use it for playing music on your smartphone directly from your music collection on your PC. This is great if your PC is in one room and you want to roam all around the house listening to your favorite tunes with your headphones on. 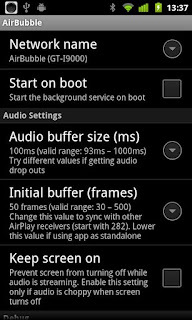 Android HIFI is an AirPlay server for audio playback. Once installed, much like the aforementioned AirBubble app, this app too can stream your music from iTunes to your smartphone. Not only that, Android HIFI also comes with support for Google TV. Airtight is a free application that brings AirPlay functionality to your Google TV. Though the app doesn’t play any movies that are DRM-supported, it does, however, do well when it comes to streaming videos and pictures from your iOS device to your TV. 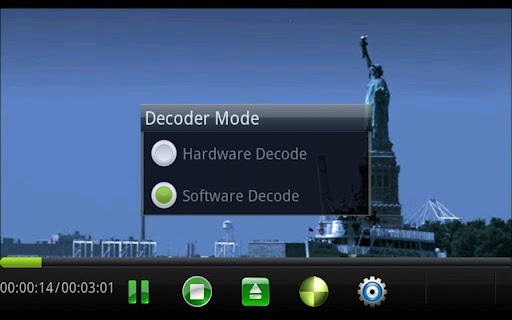 This application lets you use your Android smartphone to stream videos and music from your favorite sites to your TV. With support for sites like Dailymotion, Vimeo, and of course, YouTube, PlayTo Universal lets you stream that media to your AirPlay-enabled device. Other than that, the app also supports a host of online services and caters to other devices as well. Worth a try if you’re looking for a robust streaming app for your home Wi-Fi network.